It is winter in Europe, temperatures cooled down, the ATP World Tour is right in the middle of its off-season and Christmas is just around the corner. Nevertheless, there is some tennis to watch in a few European countries. 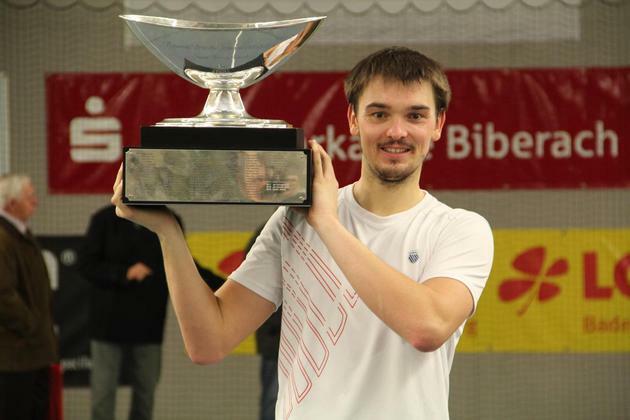 In France and the Czech Republic, for example, team competitions are underway and in Germany and Spain the national singles and doubles champions were crowned over the last two weekends. 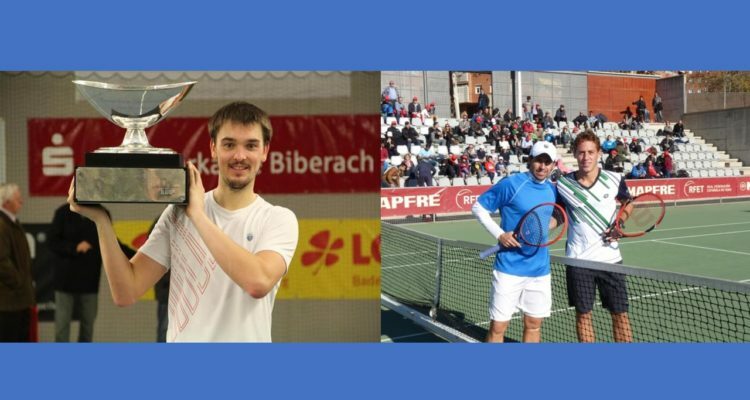 Andreas Beck was successful in Biberach, a small town in Germany’s southwest, winning the final against 20-year-old Daniel Masur 7-5, 6-4. The world number 116, top-seeded at the indoor-tournament, lost last year’s final against Daniel Brands but gained his second National Championships Title after he emerged victorious in 2007. “It was really hard work today, so I’m more than happy to take the title. Winning at home is simply the best,” the 28-year-old, who lives close to venue, told after the final. “It’s never easy to become German Champion. Claiming the title this year was as difficult as in 2007. All credits for my opponent in the final. If he continues playing like this, he will have a great future,” Beck complimented Masur for an open encounter. The Spanish championships took place on green set courts outdoors at Sant Joan Despí in Barcelona in pretty chilly conditions. At the age of 33, Daniel Muῆoz de la Nava captured his very first national title beating Roberto Carballés-Baena 4-6, 6-1, 7-6. 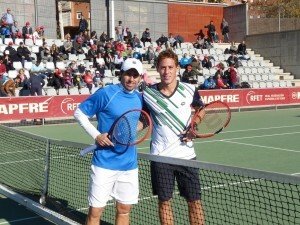 Muῆoz de la Nava had to finish his semi-final match against Alberto Montaῆes on Sunday morning and eventually closed the year with another title. The veteran gained two ATP Challenger titles in 2014 winning in Mohammedia and Alphen aan den Rijn. Roberto Carballés took the Spanish doubles national championships alongside Oriol Roca Batalla winning 6-1, 6-4 against Marc López and Pol Toledo. This entry was posted in National Tennis News and tagged Andreas Beck, Biberach, Daniel Munoz de la Nava, Roberto Carballés.